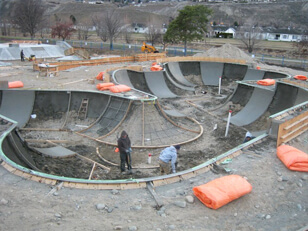 New Line Skateparks provides planning expertise to municipal governments and community organizations for skatepark/wheeled sports networks as well as individual project developments. 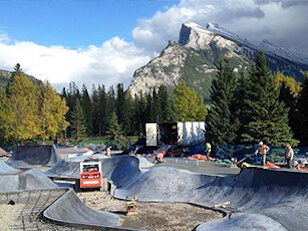 Over the last decade our team has participated in a number of landmark planning studies for skatepark/wheeled sports networks across Canada, the United States and Europe. Whether it be site selection, feasibility studies, fundraising strategies, or long term multi-facility development programs, we strive to offer the best mix of qualified personnel and specialized resources for each unique planning challenge. 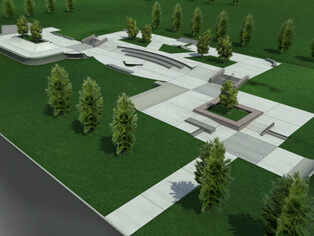 Our team believes that every project and community has a unique ‘story’ that can be told through authentic and enduring skatepark architecture. 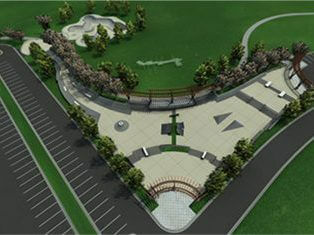 To realize our unique designs, we take great pride in delivering comprehensive public consultation programs, photorealistic 3D facility modeling, and certified skatepark technical drawings developed by our in-house Landscape Architects and network of Engineering Professionals. 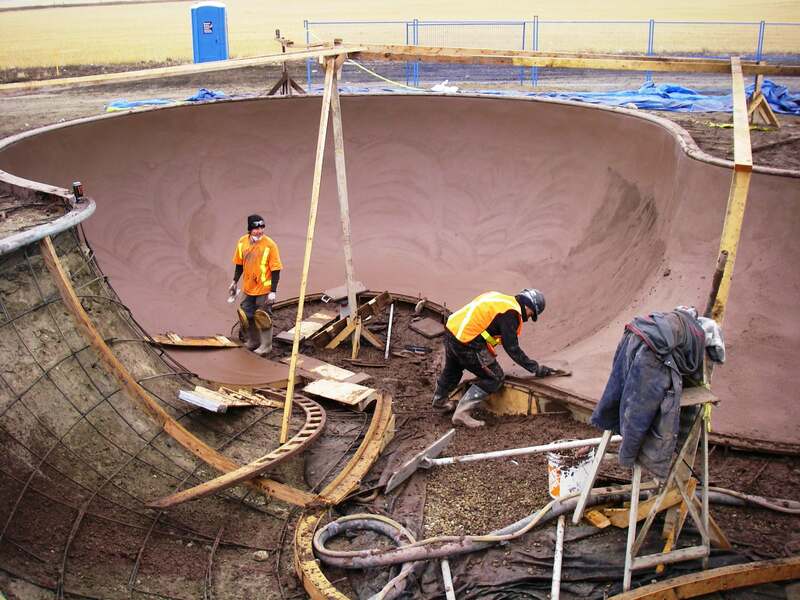 New Line Skateparks Inc. is one of North America’s longest running and most experienced providers of large scale municipal skatepark construction services – serving as the General Contractor on a significant portion of the 300 + designs completed by our team. 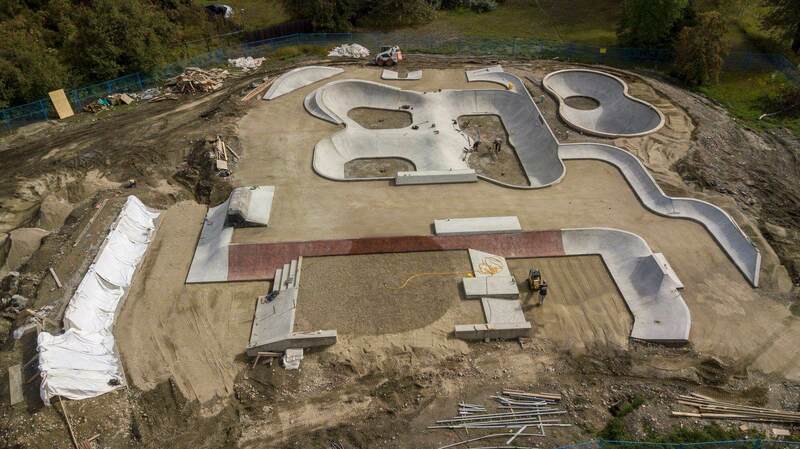 Whether it be complete turnkey project solutions or specialty build services, we are recognized as a global leader in the development of site-built concrete skatepark construction technology and practices. Our team has worked tirelessly to serve as a leader in cost and schedule control, safety, and concrete quality certification – with full COR (Certificate of Recognition) safety accreditation, ACI (American Concrete Institute) Certified Shotcrete Nozzlemen, and overall operations in general compliance with ISO 9001. 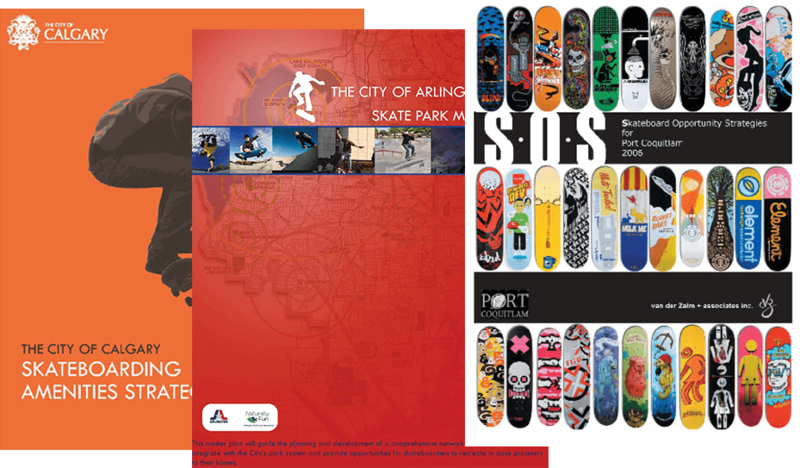 Finally, New Line Skateparks has been fully bonded and insured for over 18 years and employs approximately 40 dedicated field staff leading municipal skatepark projects across the world.